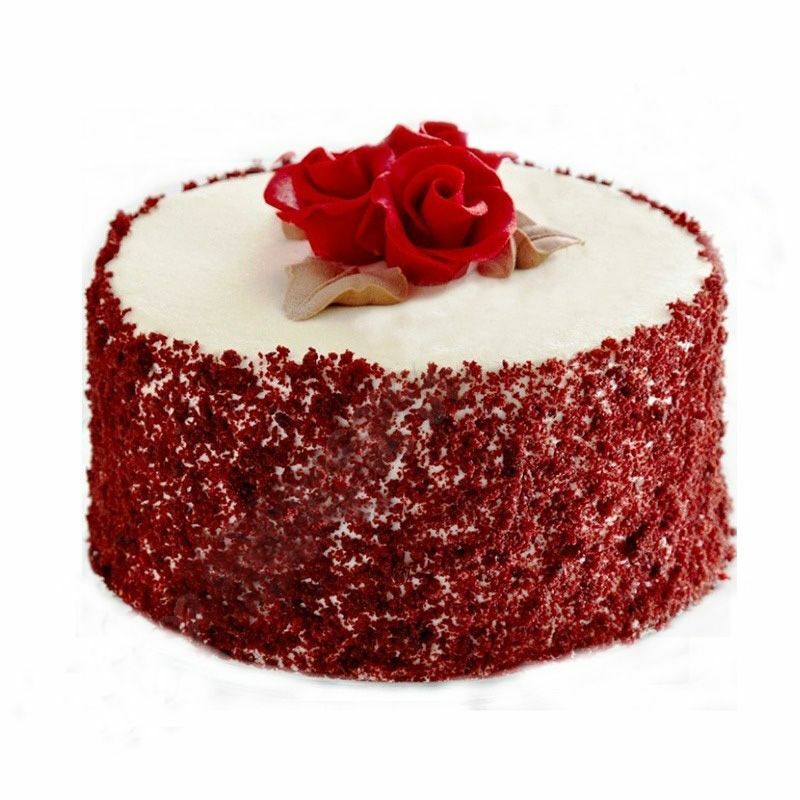 A red velvet cake is a cake with a dark red or a bright red colour. It is usually prepared as a layer cake covered with a creamy vanilla icing or mostly with cream cheese icing. The reddish colour of the cake was originally from a reaction of the cocoa powder with an ingredient such as buttermilk. However, red food colouring is often added these days. The amazing taste of Red Velvet will surely melt you down. Same day delivery accepted before 2 pm (IST) and Min. 5 Hours Advance Order required. Delivery available between 10 am to 8 pm. Service Charge, Delivery Charge & Taxes included. The image displayed in indicative in nature, actual product may vary slightly in design and Colour. For more Cakes Click Here. Red velvet cake has become my favorite flavor. yummy to eat and enjoy. thank you very much oyc. Delicious red velvet cake I have tasted. delivered within hours of order. good job. 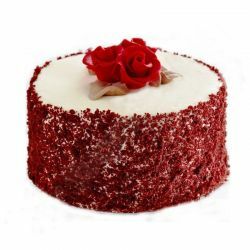 Ordered red velvet cake from OYC for my Mom’s birthday. It was so delicious. Delivery arrived right on time.